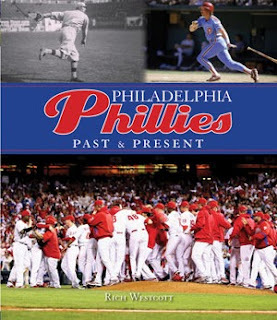 The Phils will play Game 2 of the brand new 2010 season tonight in Washington DC and Cole Hamels will get the ball for the first time of the season. He’s made a lot of improvements in the off season and it will be interesting to see how he integrates that into his pitching tonight. Game time is 7:05 PM in Washington DC. Enter your name and email address and to make it fun, tell us the number of strikeouts Roy Halladay had on Opening Day. We'll select a few readers with the winning answer.